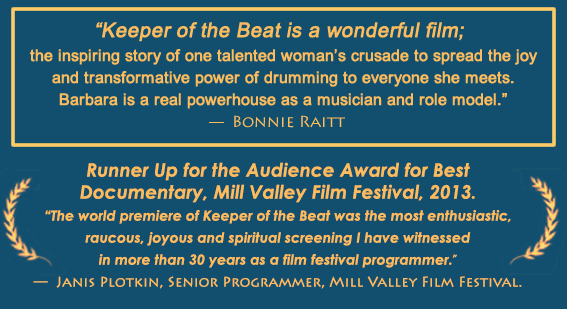 Keeper of the Beat was the "smash hit"
at the Mill Valley Film Festival! We are delighted to announce that MVD Entertainment, one of the country’s most experienced and respected distributors of music documentaries, has picked up “Keeper of the Beat” for distribution to many digital platforms. They will launch the documentary with beautifully designed ads in key publications like Video Librarian, in August, 2019. We are currently fundraising to cover this important expansion of our distribution. Click here to see and/or purchase the DVD with its new cover. Click Here for Information About the Screening and Barbara’s Workshop prior to it. Our trailer (below) has been updated! Be sure to take a look! 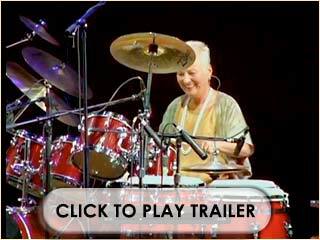 A Woman's Journey into the Heart of Drumming is an hour-long documentary in which Barbara Borden, an acclaimed drummer, composer and teacher tells her story in eloquent words and toe-tapping music. 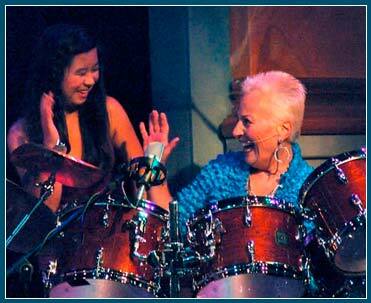 It showcases the unfolding of Barbara's identity as she grows from a little girl in love with drumming to a world-class percussionist practicing "drumbeat diplomacy." Filmed on four continents, the film is produced and directed by three-time Emmy Award-winner, David L. Brown. 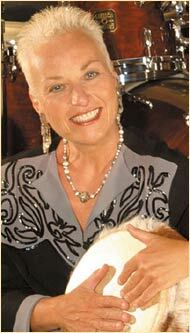 Video clip of Barbara Borden’s Hearts on Fire Band.